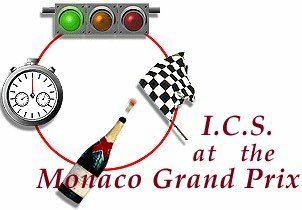 Since 1979 International Corporate Services, based in Le Cannet have offered corporate & individual clients superb packages for the Monaco Grand Prix weekend. Corporate hospitality aboard a Yacht available on a 'day only' basis. An excellent opportunity to make use of a yacht for one day of the Grand Prix weekend for entertaining clients or friends. The Rental of apartments overlooking the circuit for viewing & hospitality. The rental of staffed villas within easy reach of Monaco. Airport welcomes & limousine transfers. We supply our own bi-lingual staff for all your catering & villa requirements. Sightseeing & golf on the Grand Prix 'rest day'. Helicopter charters to Monaco from selected villas.